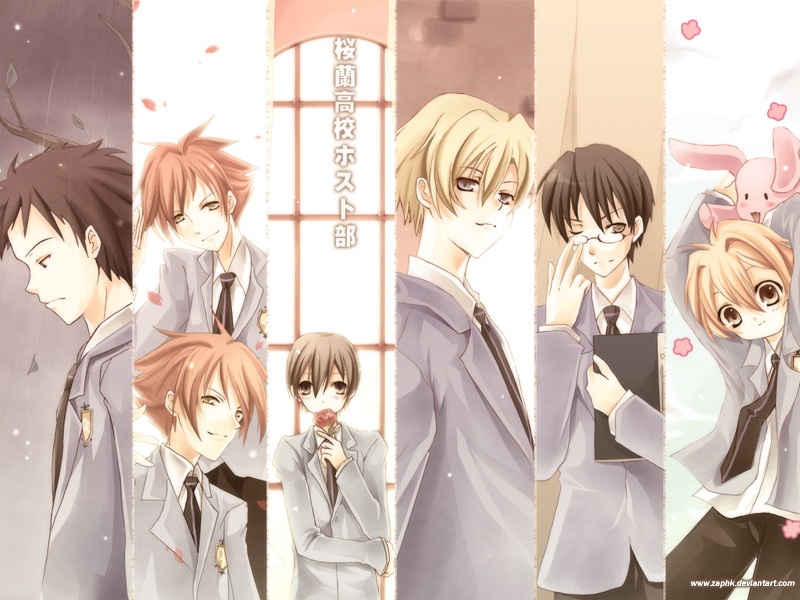 OHSHC. . HD Wallpaper and background images in the Гостевой клуб лицея Оран club tagged: ouran high school host club. wow O.o that is just amazing! !